As I take a breath after a busy term, it provides an opportunity to reflect on the things we have achieved already as a school and the shift we are making towards a learning culture. It is easy to focus on the mountain we still have to climb and at times feel overwhelmed and frustrated by things moving slowly when you are in the thick of it. 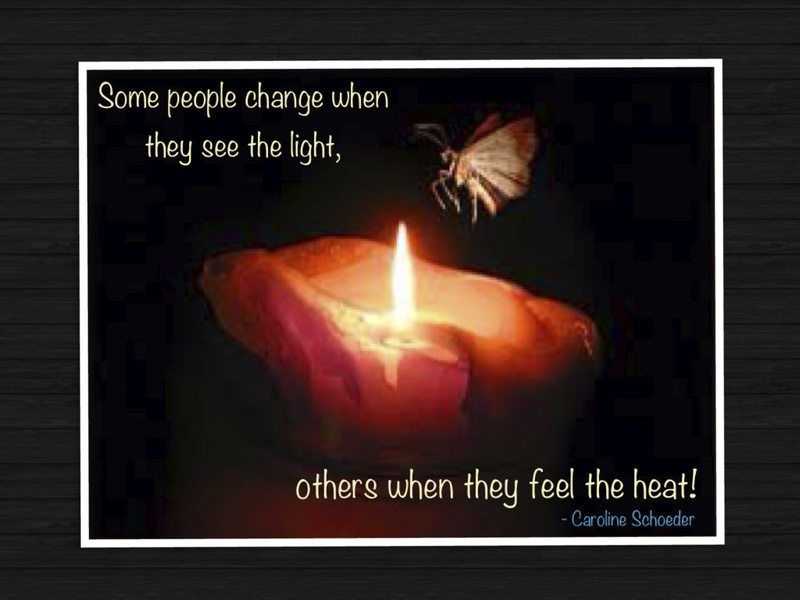 When someone on the “outside” can see a change and can feel a change it is both a relief and motivation to keep going. There is still some resistance, and this is where I know the challenge lies. We need to see this time as an opportunity, rather than something being forced to resist at all cost or something that will just go away, if we sit quiet for long enough. It is a concern that some are already so close to the flame, students are disengaged and at times avoiding teachers or lessons and to be honest some are just not coping. For me this is the writing on the wall and differentiating our instruction, challenging our students and empowering them to explore their interests in a vibrant safe learning environment is the light. The last thing I want is for teachers to be burnt, either by feeling completely dislocated from where we are heading or completely overwhelmed because their students cannot connect and are responding in a destructive way. 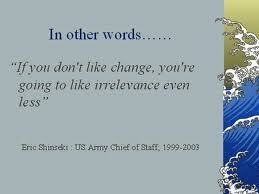 I have read over and over that to get staff on board in a change process, they need to see what is in it for them. Is there even a choice at this point? This is not a technology push, this is about the skills our students need to negotiate their world, to solve problems to use what is available to them and seek, discover and develop those that are not. The ‘WHY’ we need to change couldn’t be more obvious! After writing this post I came across this interview with Ewan McIntosh regarding “Key Ingredients for Scaling Up Innovative Teaching in our School”. When asked what we do with teachers who don’t want to adapt Ewan explains how to support teachers see the reasons through great leadership then he matter of factly concludes that if that isn’t successful, “Help them find another post”.